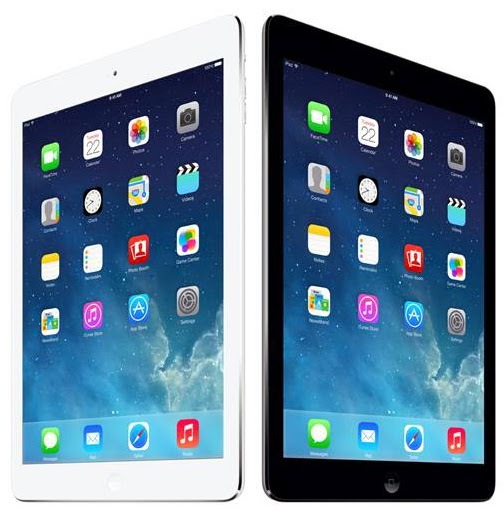 Home Smart Tech News Ipad Air and Ipad Mini is coming to Smart! Smart has recently announced that they will be adding the iPad Air and the iPad Mini with Retina. Ipad Air has an over 3.1 million pixel on 9.7-inch retina display, powerful by A7 chip with 64 bit architecture, up to 10 hours of battery life, and running with IOS 7.
iPad mini has a stunning 7.9-inch Retina display with over 3.1 million pixels. It also comes with the A7 chip with 64-bit architecture, ultrafast wireless, iSight and FaceTime HD cameras, powerful apps, and up to 10 hours of battery life. Smart has not yet provided any details on pricing scheme and postpaid offers or plan with this two new iPad.